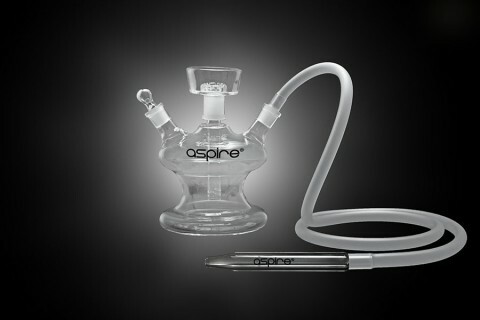 Glass Hookahs - Aspire Vape Co. 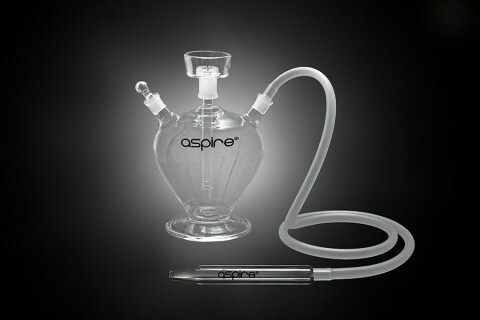 Aspire glass Hookahs are the newest addition to our product collection. 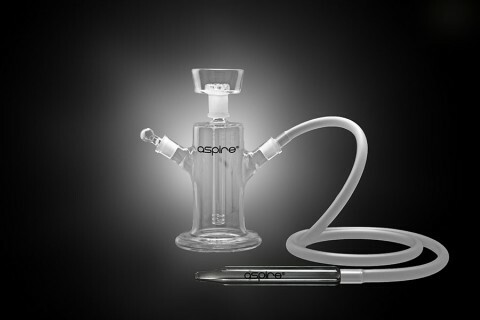 These hookahs are made with highest quality hand blown glass in California. 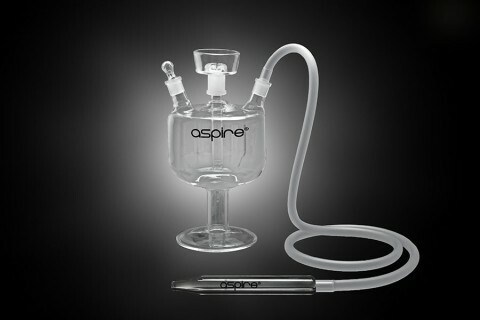 Aspire glass hookahs provide the cleanest, most flavorful vape or smoke experience with a modern elegance. You can use them with the Proteus E-Hookah head or just as a regular hookah. 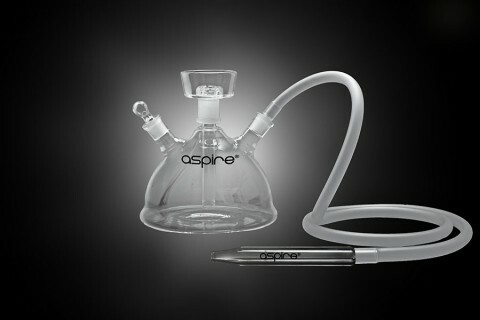 You cannot go wrong either way. 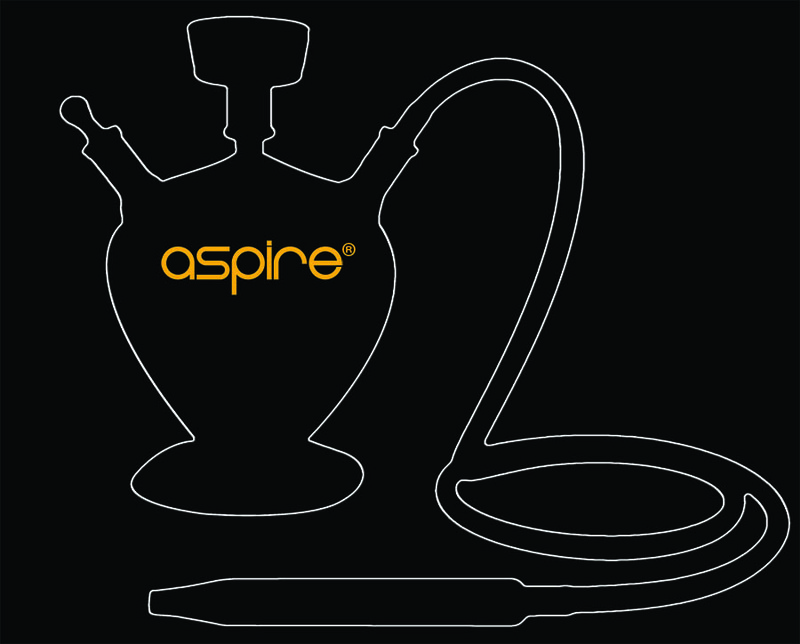 With the Aspire name on them, you can be sure of their quality and craftsmanship.